Packaging is under scrutiny and as consumer awareness grows, a shift towards sustainable packaging is underway. Whether you need product packaging, point of sale displays, e-commerce delivery boxes or industrial strength cartons, there is a responsibility to provide customers with solutions that minimise environmental impact. Cardboard is largely formed from recycled paper fibres. These are typically mixed with sustainable virgin fibres from certified sources to produce robust and protective packaging. The paper industry has contributed to making European forests commercially viable. There are considerably more trees planted in European forests than are chopped down, so sustainable management is ensuring that our woodlands are steadily growing. 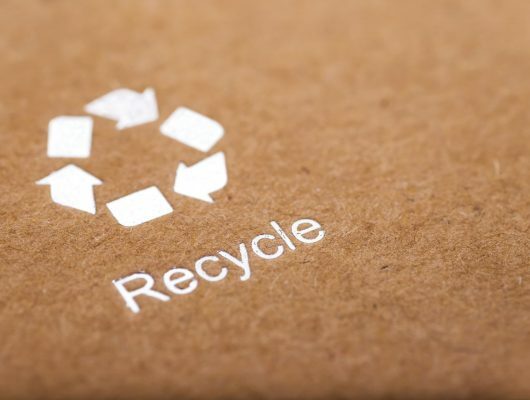 Around 84% of cardboard packaging is currently recycled in the UK. The process is so efficient that fibres from old cardboard boxes can be used in new boxes within a fortnight. Aylesbury Box Company prides itself on cardboard engineering expertise that reduces the need for excessive packaging. If you are keen to remove your reliance on parcel tapes, adhesives and staples, as well as plastic fillers and insulating materials, get in touch. If desired, Aylesbury Box Company can produce cardboard packaging using 100% recyclable materials. 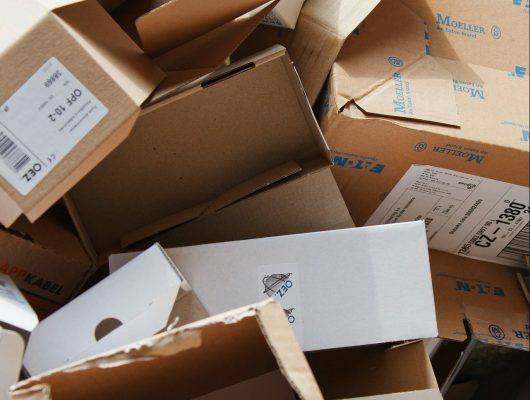 From corrugated boxes to compostable box liners, we can advise on solutions that are appropriate to your requirements. For retail packaging including point of sale and window displays, we produce solutions that are easy to deconstruct for the purpose of convenient recycling. High quality, product specific, sustainable packaging can entice shoppers, sits comfortably with your ethical values and encourages both reuse and recycling. That’s a strong argument in favour of cardboard. Aylesbury Box Company has extensive experience of fulfilling sustainable packaging design briefs across every industry. Call 01296 436888 to talk about sustainable packaging?